Parks, Golf Courses, Gardens, Water where fish aren't present but Geese are a problem. Made from a variety of grape that geese dislike. This is dependant on where and how it is applied - approximately 4 acres. Call our sales team on 0844 822 8675 for further details. 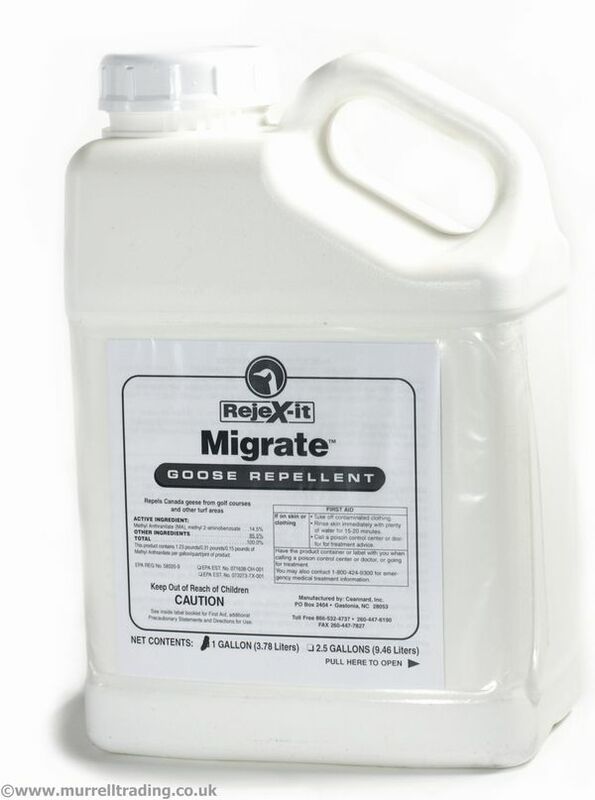 Mix the Migrate Goose Repellent with the appropriate amount of water and spray onto freshly cut grass. 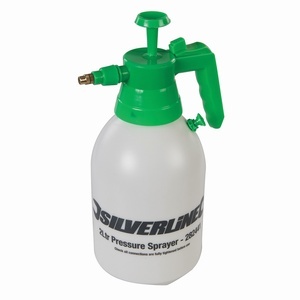 Re-apply every time the grass is cut. Seen Migrate Goose Repellent Cheaper? We will match any online price for the same product.